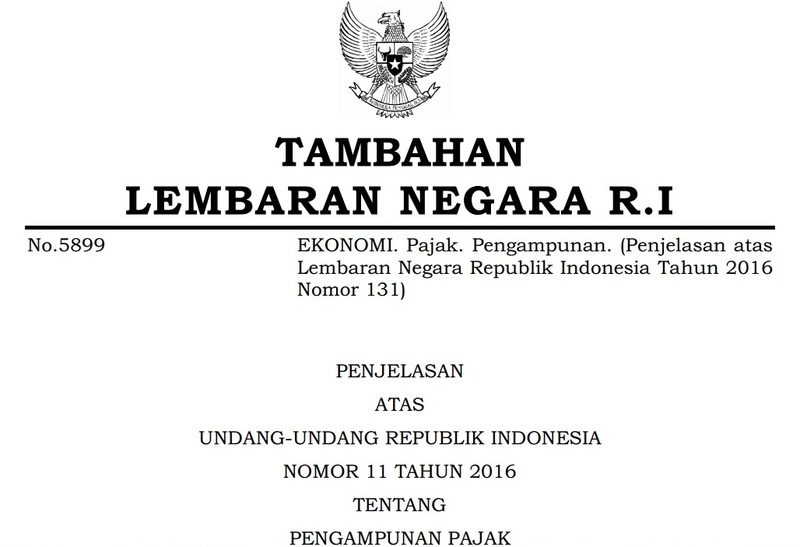 Jakarta – The Finance Ministry believes that tax amnesty program will have a positive effect on tax revenue. Fiscal Policy Body head for the Finance Ministry, Suahasil Nazara said the new tax base will improve in line with the implementation of tax amnesty program. 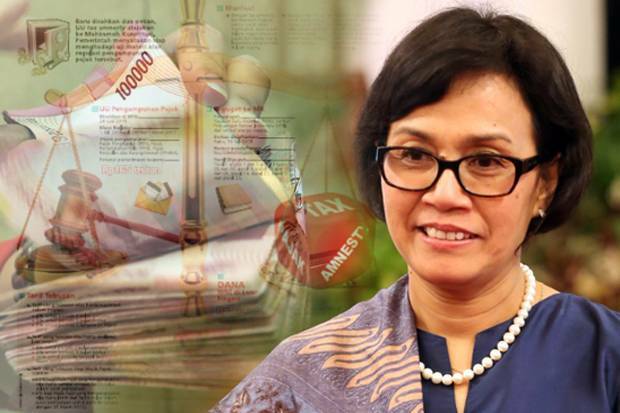 “Taxpayers will report their new assets, new deposits, they can be new tax base,” Suahasil said at Senayan Parliamentary Complex, Jakarta, Monday, September 5, 2016. Tax revenue is expected to increase by 13.3 percent next year. Suahasil said a 13.3 percent increase is reasonable. Higher tax revenue will also be underpinned by economic growth of 5.2 percent, with an inflation rate of around 4 percent. To achieve better tax revenue, Suahasil has urged the Tax Directorate General personnel to step up tax intensification and tax audit, particularly after the end of tax amnesty program. He has also called on the Tax DG to step up efforts to identify new taxpayers. Suahasil, however, could yet confirm to what extent does the tax amnesty program affects next year’s economic growth. “We will have to see the development of tax amnesty from September to December,” he said. He said the tax amnesty program needs to be evaluated. “We have to make an evaluation,” he said.